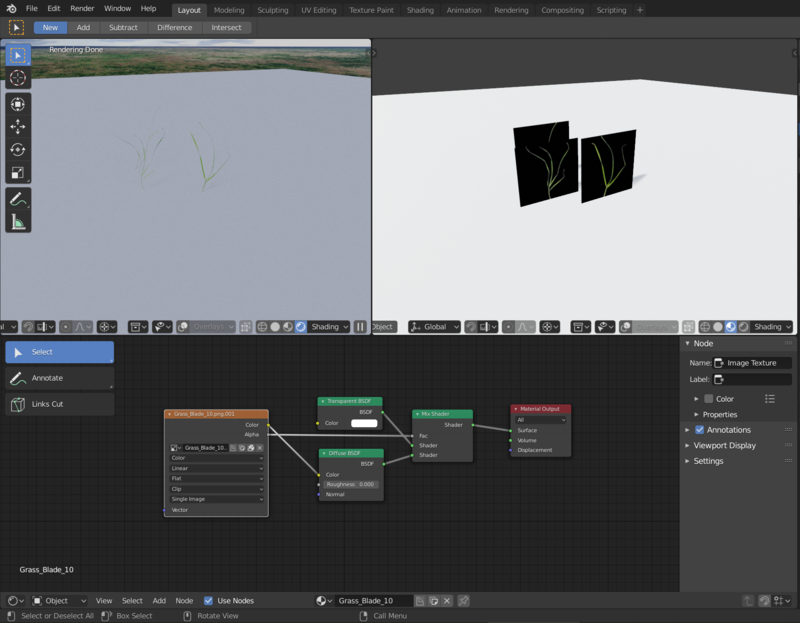 I am wondering how to make transparent textures work in the lookdev mode. 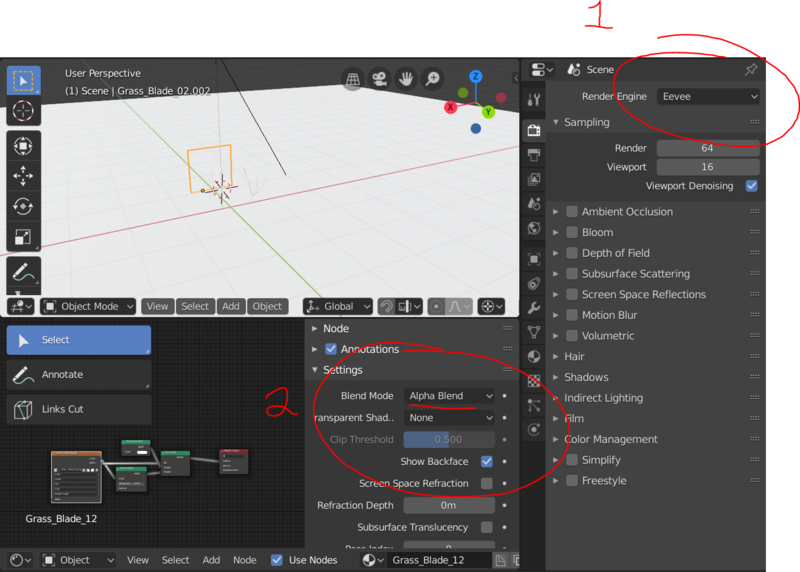 You need to first switch the render engine to Eevee, go into the shader editor, and now you will see a setting to change the blend mode to Alpha Blend. 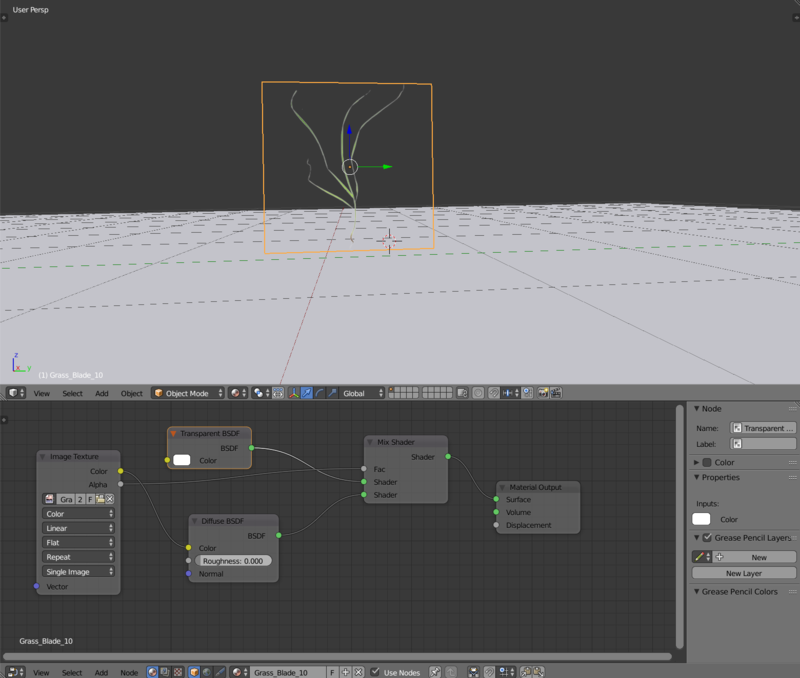 Now it will work in lookdev and you can change it back to cycles.